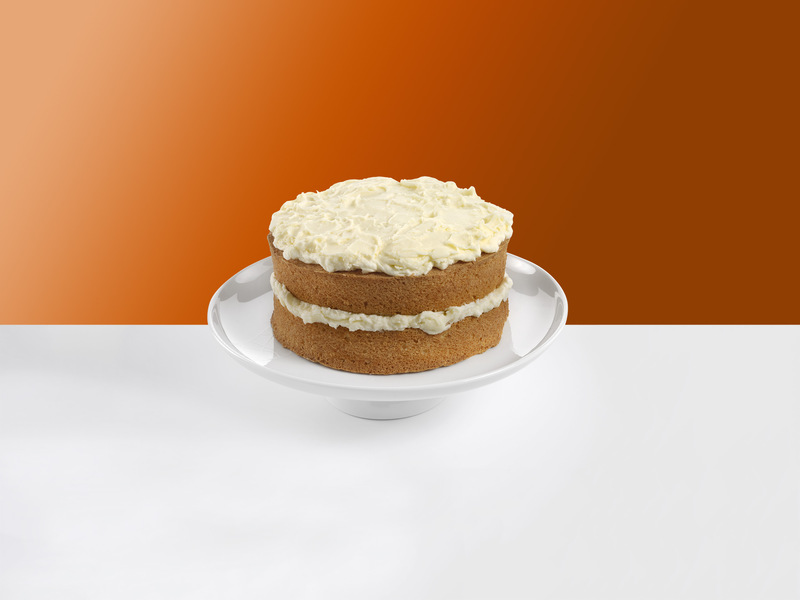 THE PERFECT RECIPE FOR HOME BAKING SUCCESS! 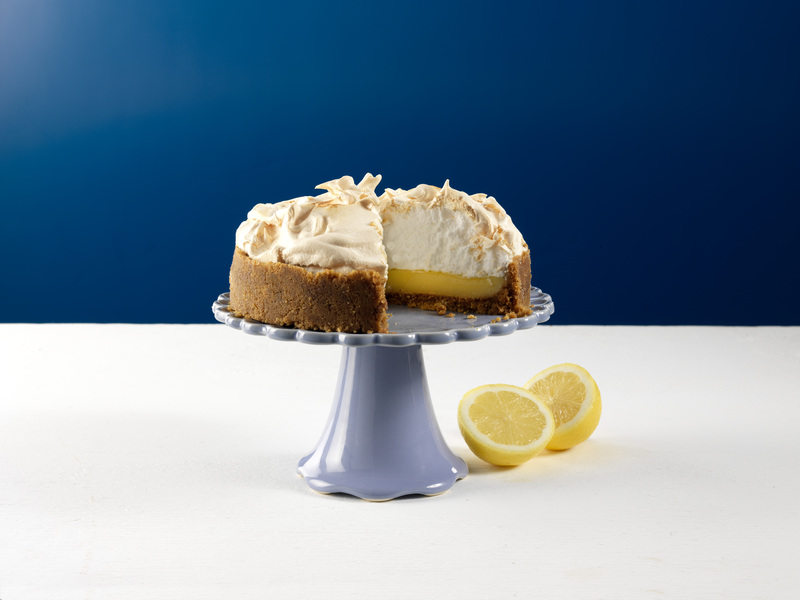 Indulge in your passion for home baking. 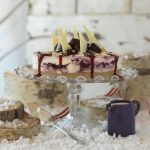 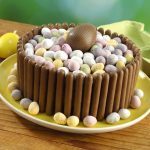 Make and bake deliciously decadent desserts and tantalising tarts to impress your friends and family. 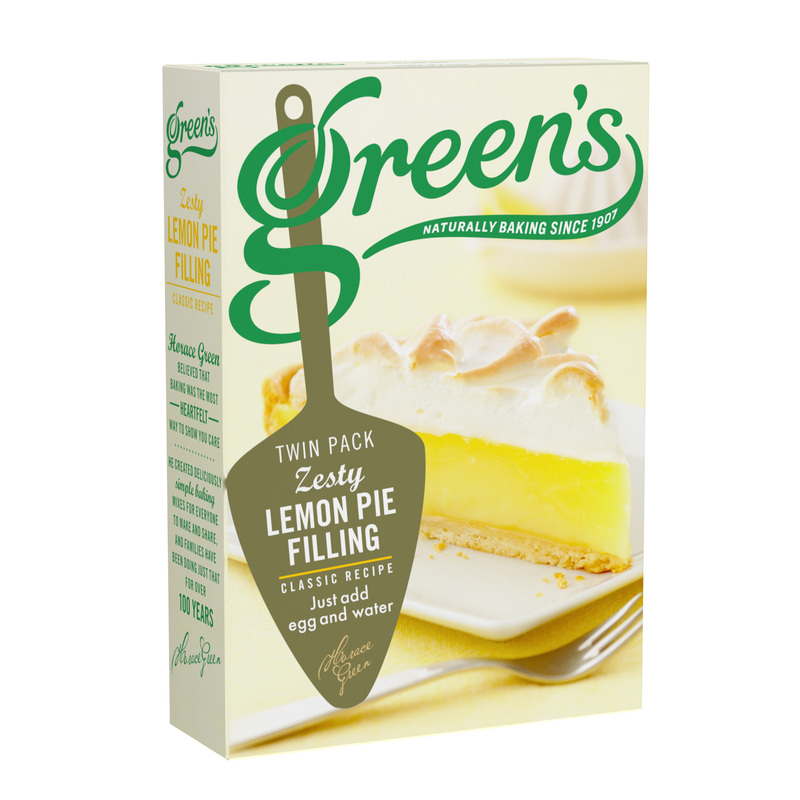 Create moreish cakes and delicious desserts, every time. 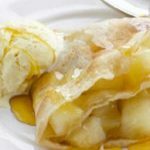 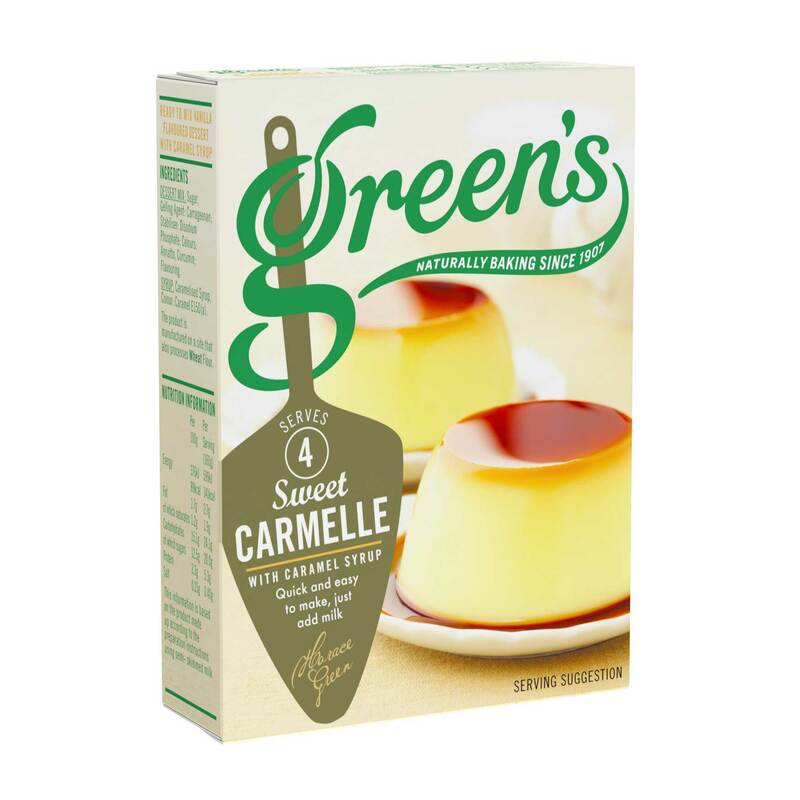 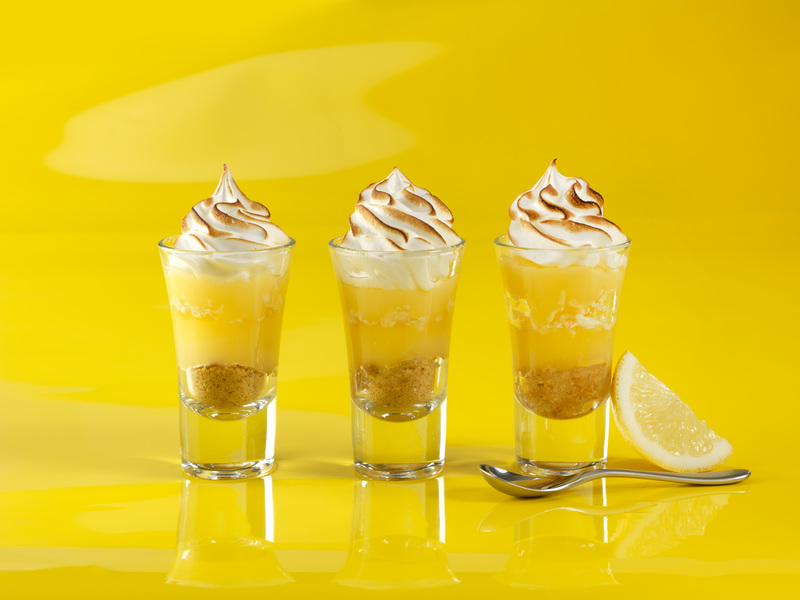 Make your own delicious dessert dishes with a little help from Green’s. 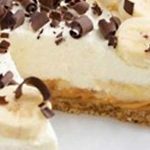 Time saving recipes that are easy and super-tasty.